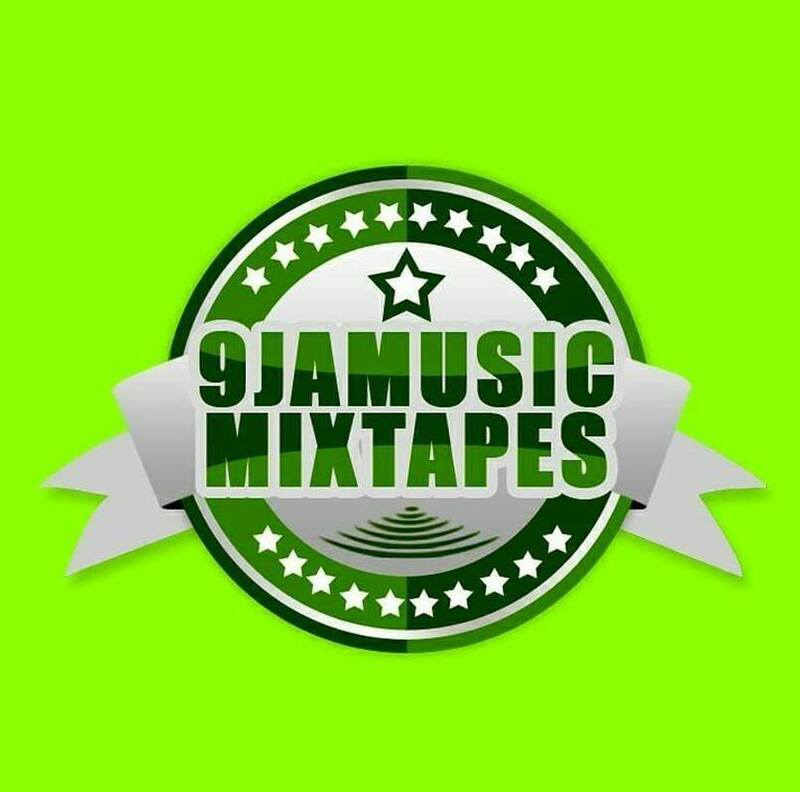 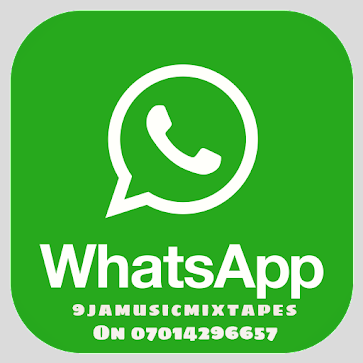 Nigerian fast rising artist best known by his good performance in the industry so far which has already mad name for him. 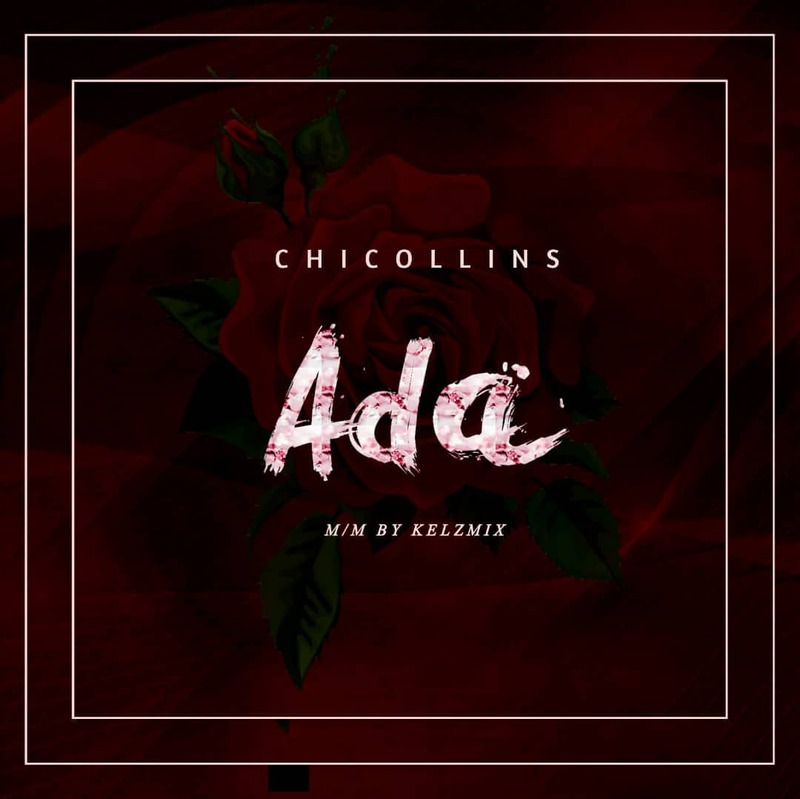 Here comes another hit single from him to his fans, am taking of the man "Chicollins" is officially out with "Ada". 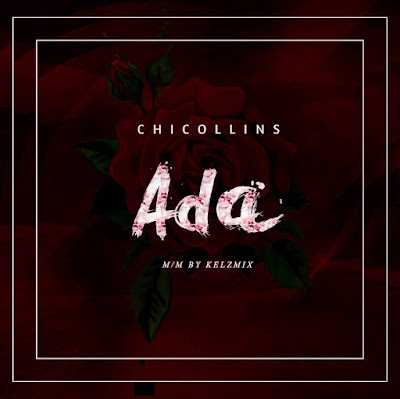 The single which he titled #Ada and it was mix and mastered by Kelzmix.